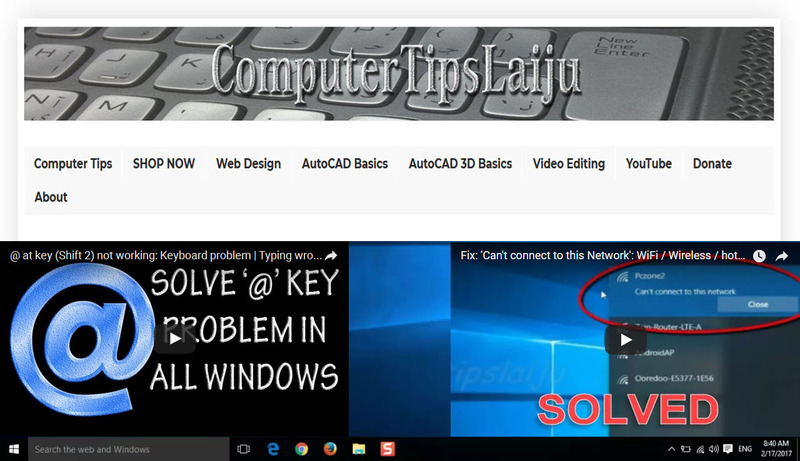 Rectangular Array Autocad 2016 tutorials for beginners Part 20. In this video we will learn about rectangular array in autocad 2016. You can use this command to array an object in a rectangular way in the autocad 2016. You can edit an existing rectangular array. You can specify the raw count and column count during the rectangular array command.